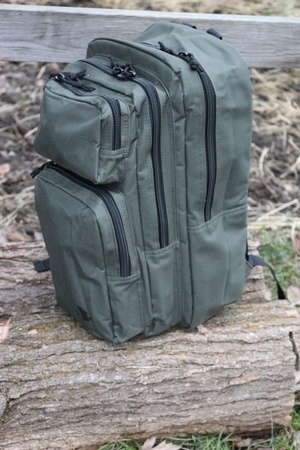 Simple and practical Day Pack from Harkila of Denmark. 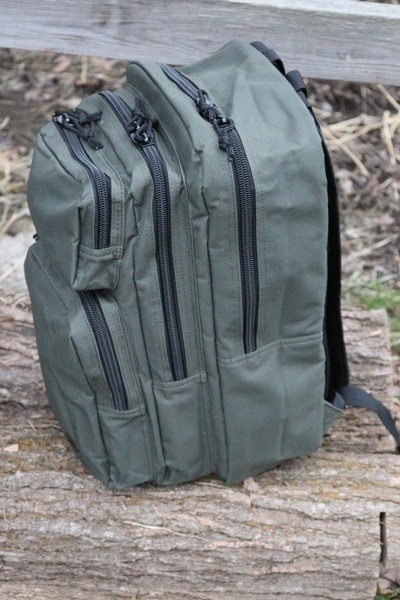 At 700g this pack is lightweight and easy to handle, its four compartment design allows for quick access to a range of gear and the wide straps and padded back give good comfort. 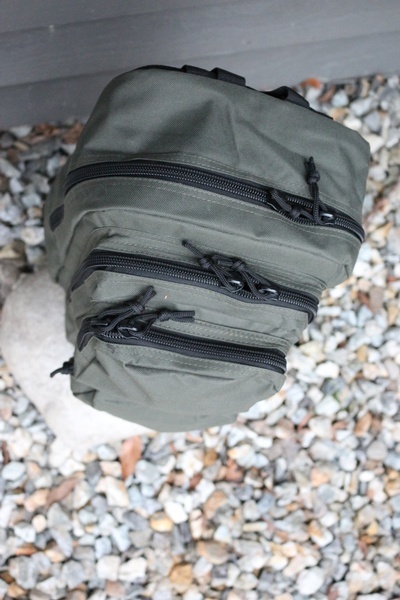 No frills or extras with this, its a simple, well made, lightweight pack, great for day trips, short excursions and hikes. 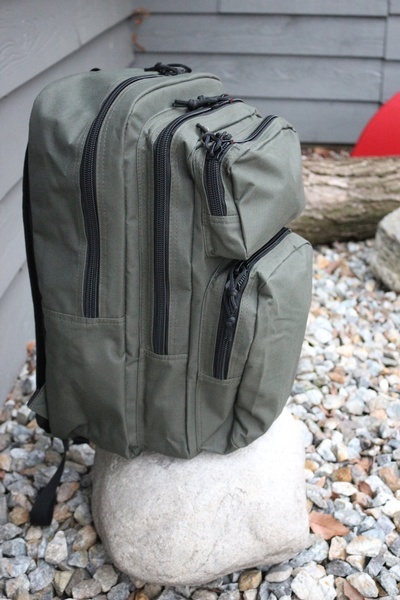 Approx 18in long and capacity is 35L. Double stitched, double zipped. 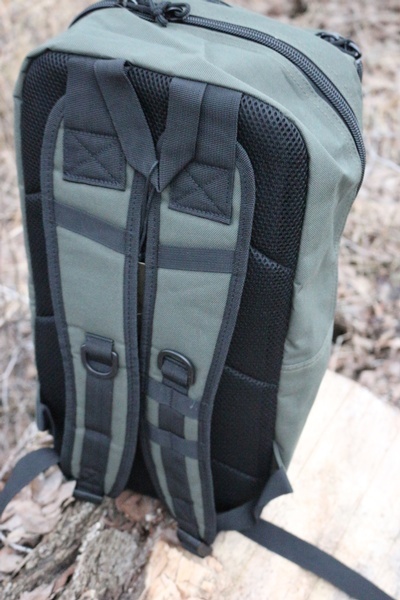 Purchase through PayPal by using the "Add To Cart" button above or use the form below to order the Harkila Design Line DayPack . Feel free to contact us if you have any questions about the Harkila Design Line DayPack .